For 2019, we’re pleased to welcome as tutors: Theresa Caudle (Artistic Director), Ann Allen, Amanda Babington, Clare Beesley, Steven Devine, Satoko Doi-Luck, Jane Francis, and Kate Semmens. Depending on the number of participants, we hope that Zoë Cartlidge and Jacob Garside will return as assistant tutors. 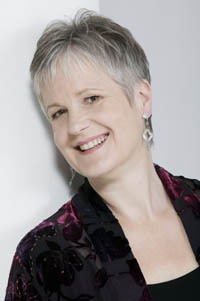 The baroque dance specialist Mary Collins will also be returning for another workshop. 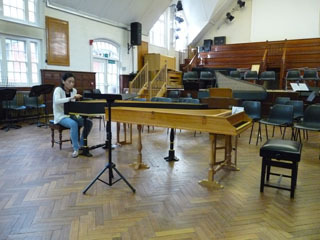 Baroque Week has an unusually high tutor—student ratio amongst early music summer courses. We could have as many as eighteen chamber music groups in each session, and each group can still receive tuition for at least half the session. 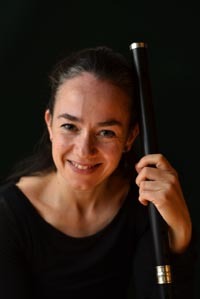 Ann Allen plays baroque oboe, shawms and recorder with leading ensembles and orchestras throughout Europe including Academy for Ancient Music, Ad Fontes and L’Arpa Festante. She has appeared at the Coliseum in a rock opera by Damon Albarn and at the Globe Theatre in the award winning production of Richard III. She formed the medieval group Mediva while at the RAM which has reached the finals of prestigious competitions as well as recording several CDs. 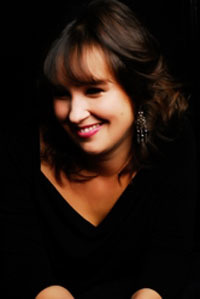 She also directs the baroque ensemble Il Bacio and jointly runs the double reed ensemble Syrinx. She set up her own festival in Basel, Switzerland mixing early music with modern music and presenting it in new and unusual ways. 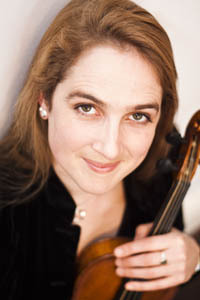 Amanda Babington, violin, recorder and musette, plays with many of the leading period-instrument ensembles including Les Talens Lyrique, Dunedin Consort, Ex Cathedra, and the Gabrieli Consort and Players. Her chamber music ensembles, including Four’s Company, Northern Baroque and Aberdeen Early Music Collective, have busy schedules of concerts and workshops and she directs the University of Manchester Baroque Orchestra. 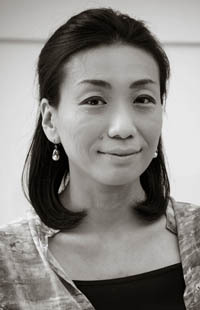 She is a Visiting Performance Fellow at Aberdeen University and a lecturer in Academic Studies at the Royal Northern College of Music. An expert on Handel, her edition of his Dettingen Te Deum and Dettingen Anthem is published by Bärenreiter. Jane Francis is a cellist and viola da gambist with many years of playing, tutoring, and teaching experience. She has played with many leading ensembles and artists and given solo recitals on the viola da gamba partnered by Colin Booth, John Wellingham, Helena Brown, and Peter Lea Cox. She was a co-director of the South West based ensemble Continuo that specialised in “one to a part” performances of Bach Cantatas. She is a regular player with Marches Baroque and plays in a Renaissance viol consort along with David Hatcher, with whom she runs a Viol Consort course at Hawkwood College, where for many years she ran annual baroque chamber music courses. 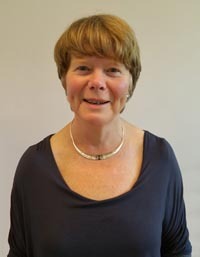 She is the longest serving tutor on Baroque Week, and tutored for a great many years on the Easter Early Music Week. 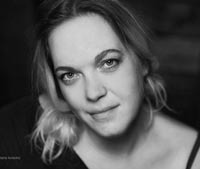 With performing and teaching being inextricably linked for her, she has worked abroad in Finland, Hungary, and the Ukraine, to pursue the very best concepts that develop the art of teaching and musicianship. 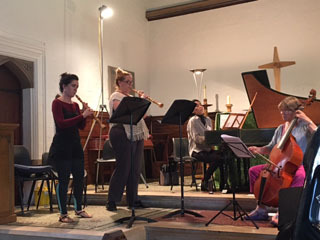 Zoë Cartlidge (Assistant Tutor) is a young player and teacher of modern and baroque oboes who attended Baroque Week as a bursary student four years ago and has returned each year since as an Assistant Tutor. She has played with a wide variety of groups including the London Symphony Orchestra, the Orchestra of the Swan and the Opéra de Baugé festival orchestra. Jacob Garside (Assistant Tutor) is a young cellist and viola da gamba player specialising in music of the 16th to 18th centuries. He studied with Jonathan Manson at the Royal Academy of Music and now plays with the chamber group Figo and with other groups including the Zeitgeist Chamber Orchestra, Bellot Ensemble, Newcastle Baroque, The 18th Century Sinfonia and The Bishop's Consort. Alice Poppleton (Assistant Tutor) is a young violinist and viola player. She studied at the Royal Academy of Music and the Royal Welsh College of Music and Drama with Rachel Podger, Nicolette Moonan and Jane Rogers. She now plays with many period ensembles including Figo, Instruments of Time and Truth, La Nuova Musica and Music For Awhile. 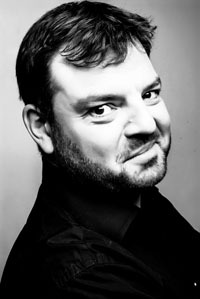 Peter Collier directs the Manchester-based Telemann Baroque Ensemble and has appeared as harpsichordist with the Halle Orchestra, the Lancashire Chamber Orchestra, Cheshire Sinfonia and Northern Baroque. After many years as Course Director he has retired but continues to attend as a harpsichordist, to manage the music library and to organise chamber groups.